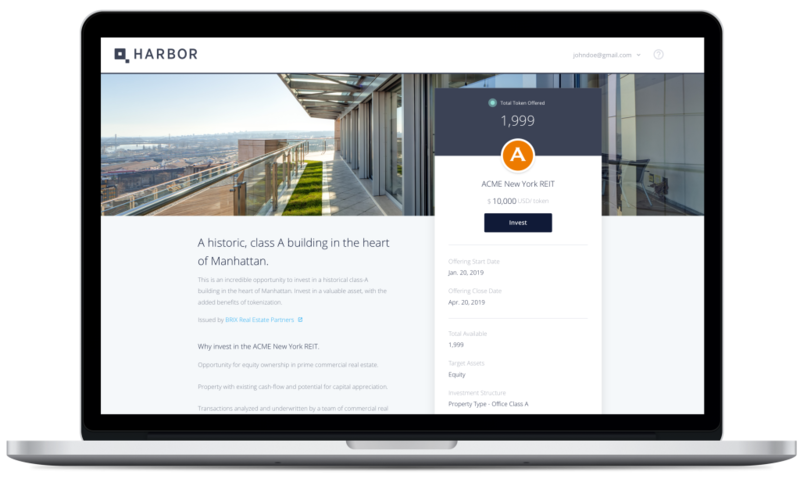 RealBlocks, a blockchain-backed platform for real estate fundraising and investment, announced Friday that it has secured seed funding in the amount of $3.1 million. Science, Inc. led the financing with support from Zelkova Ventures, Morgan Creek Capital, Cross Culture Ventures and Ulu Ventures. RealBlocks is a product of the Barclays Accelerator in New York City, powered by Techstars. A press release described RealBlocks as a solution for “democratizing access to private equity.” Investors can efficiently purchase tokenized micro-shares of institutional real estate investment funds with either traditional or cryptocurrency. Benefits of the Ethereum platform are three-fold. It enables open worldwide access, has secured the availability of shares from notable private equity funds and enables peer-to-peer bulletin-board trading to create a near-liquid asset class. In a press release, Perrin Quarshie, founder and CEO of RealBlocks, said that real estate hasn’t seen much innovation and his company represents that change. “This is a great opportunity to improve the investment experience for both sponsors and investors while also minimizing friction throughout the entirety of the process,” he said. Upon AML (anti-money laundering) accreditation and a KYC (know your customer) process, investors are offered an asset-backed token or share reflecting their portion of ownership in an offering. That block of ownership can be readily traded on RealBlocks’ bulletin board. Science, Inc. has invested in other blockchain initiatives via its Science Blockchain division. The fund has backed more than other 70 companies, including notable internet-economy companies Dollar Shave Club, DogVacay and HelloSociety.